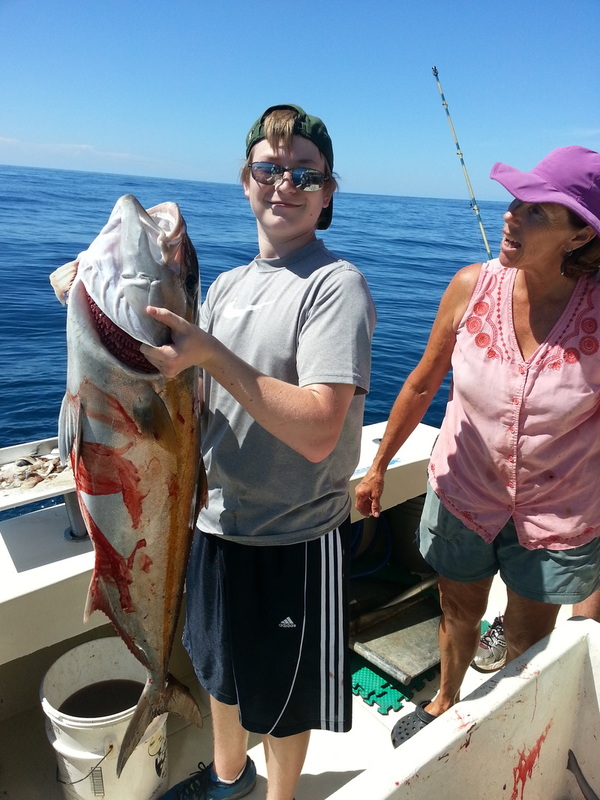 Experience the bounty of offshore fishing aboard the Elizabeth II. 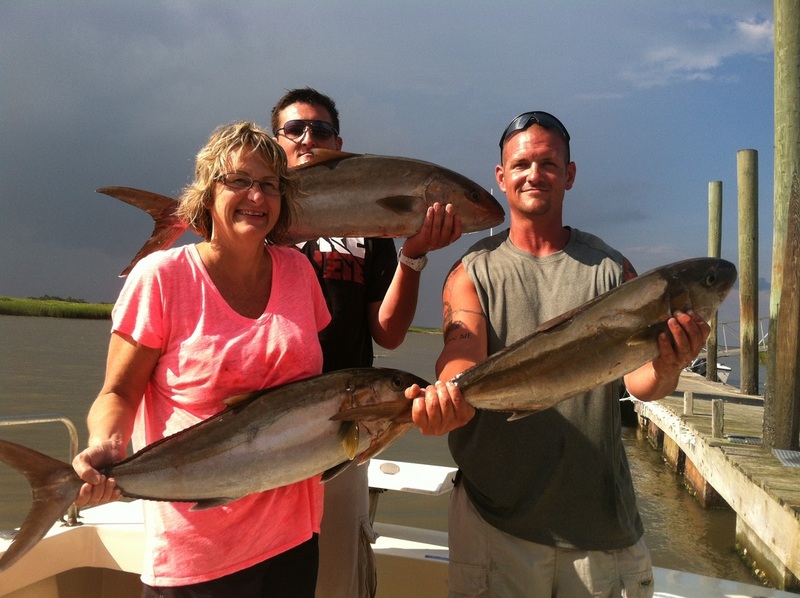 Join us for an adventure of a life-time. Deep Sea fishing aboard the Elizabeth II accommodates up to 6 persons. 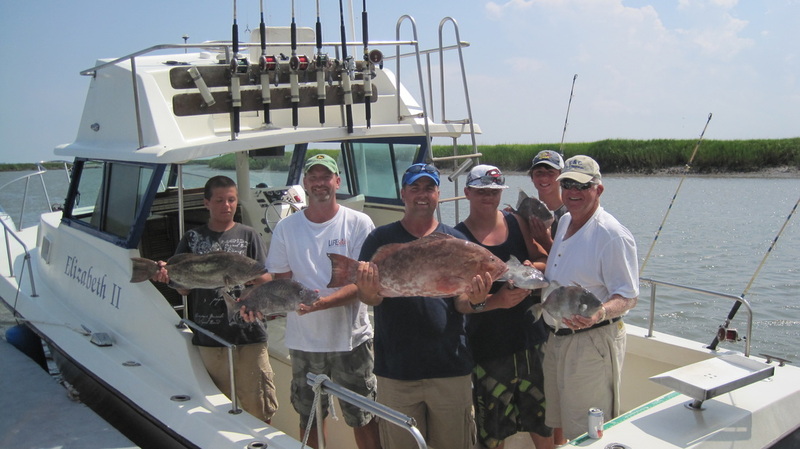 We offer both a half day and full day offshore trip. 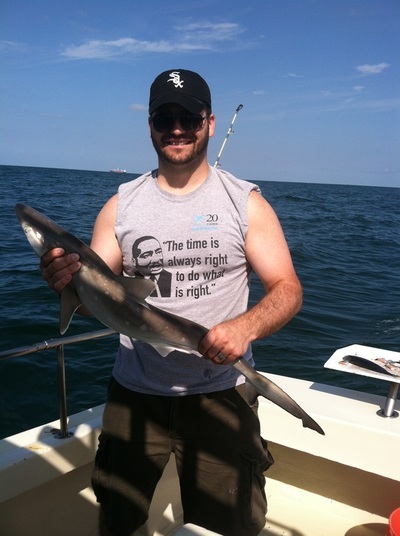 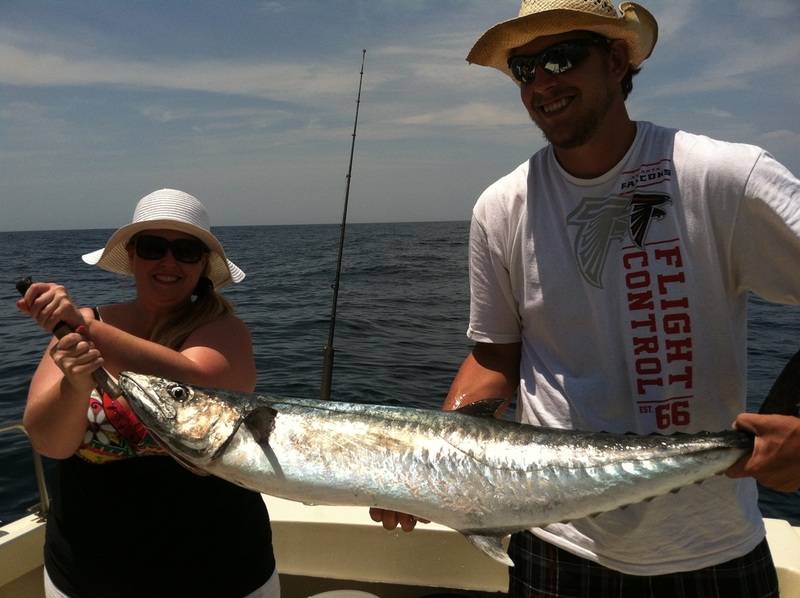 Our typical half day(4 hours) catch includes Black Sea Bass, Shark, Spanish Mackerel, and Barracuda while the full day trip(10 hours) offers a wider variety of fishes. They include Snapper, Grouper, Black Sea Bass, Triggerfish, King and Spanish Mackerel, Cobia, Amberjack, Mahi Mahi and anything else that comes near our hooks. 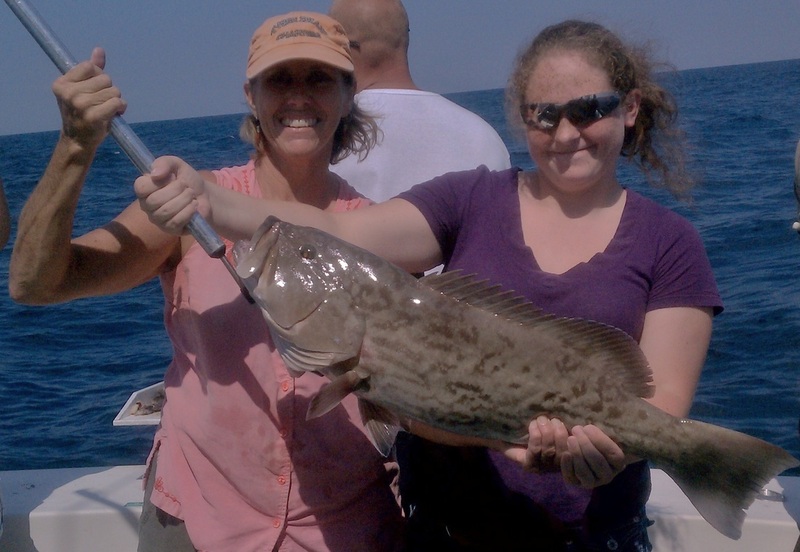 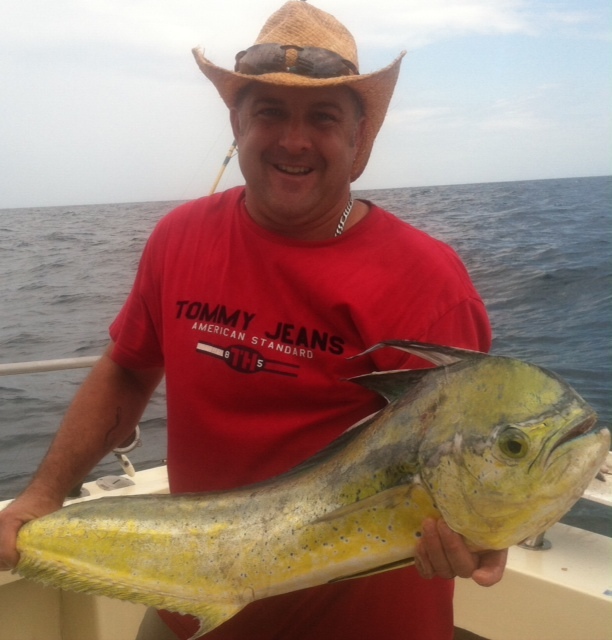 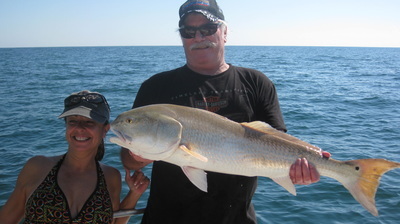 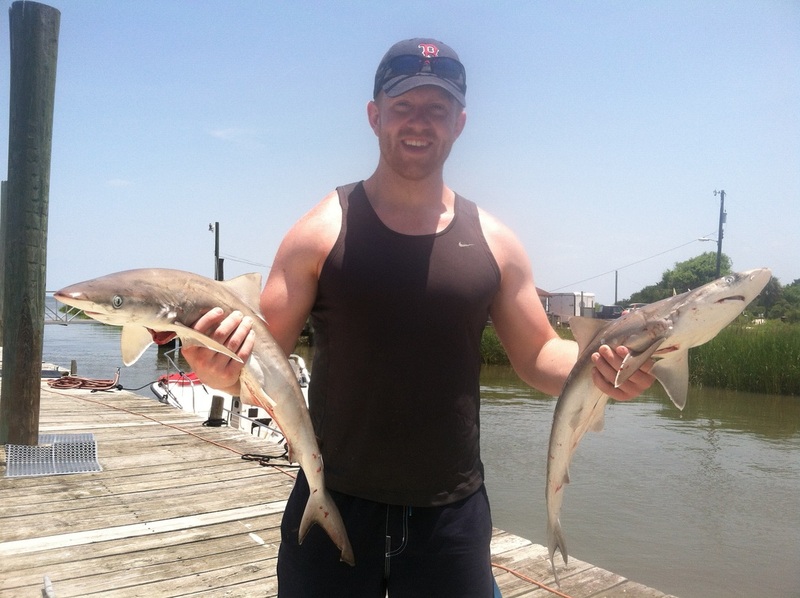 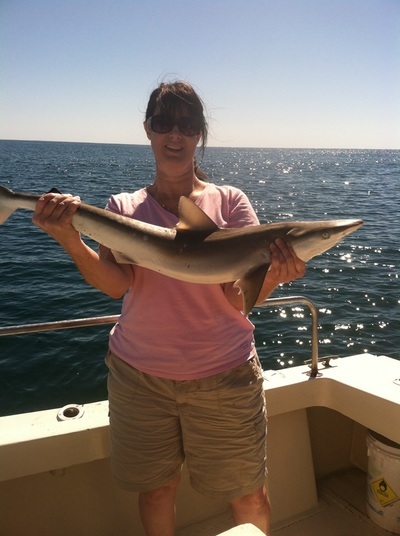 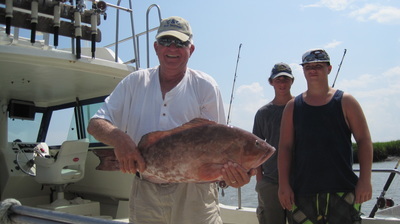 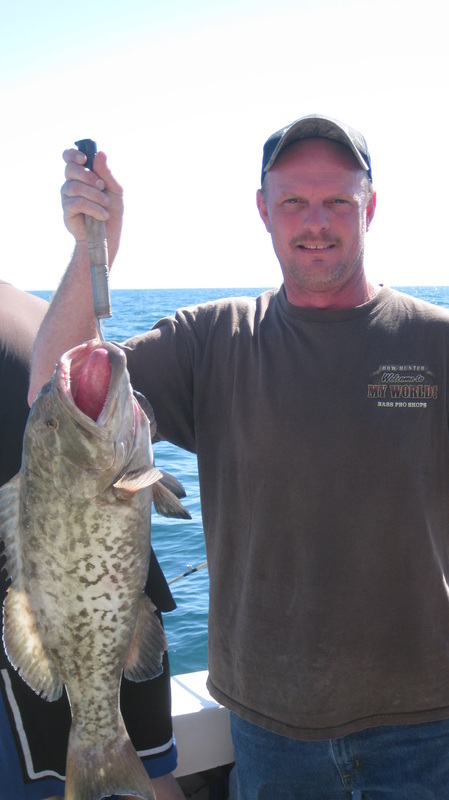 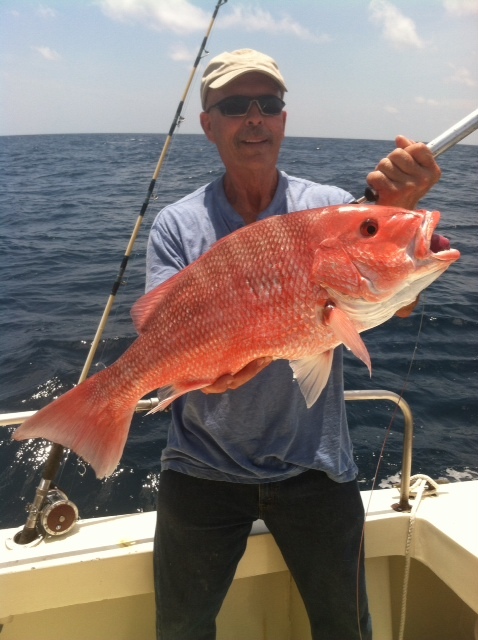 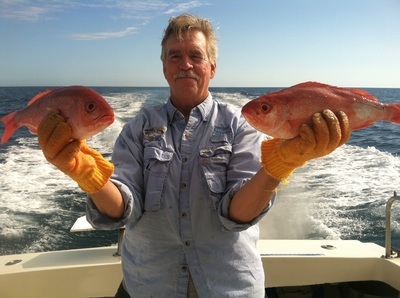 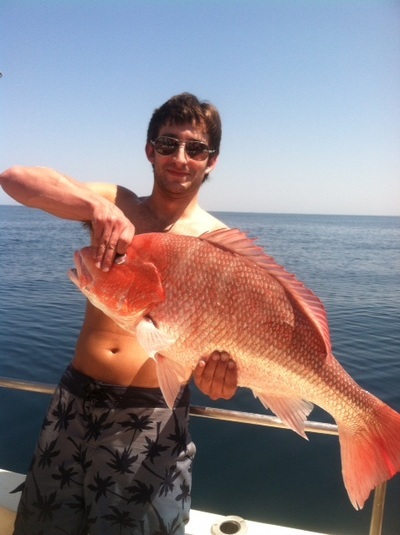 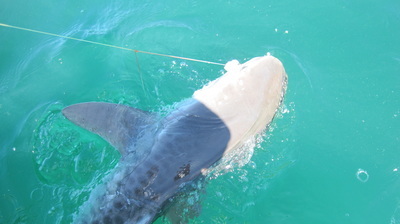 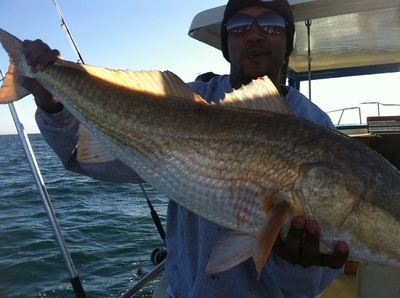 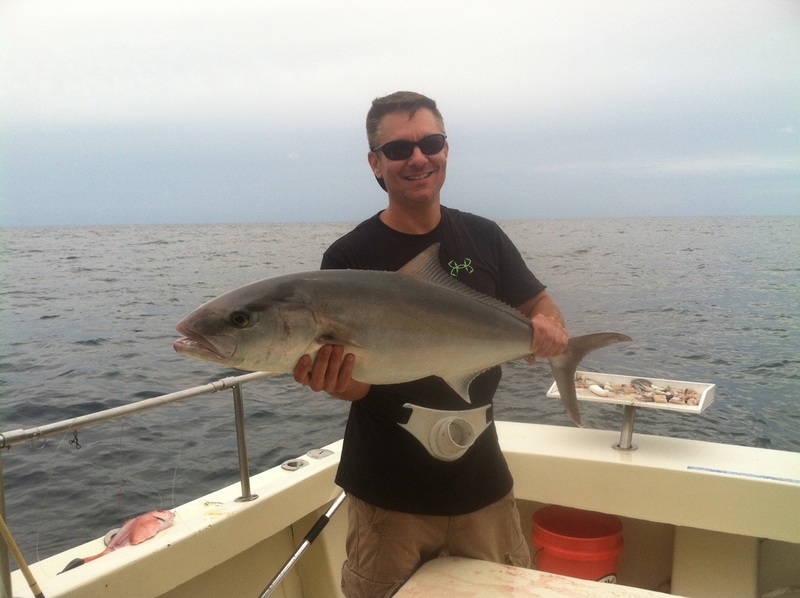 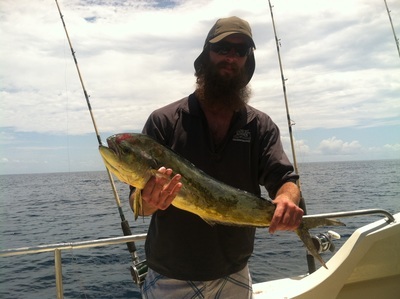 Offshore rates include the bait, tackle, ice for the fish and the Ga. Fishing licenses. 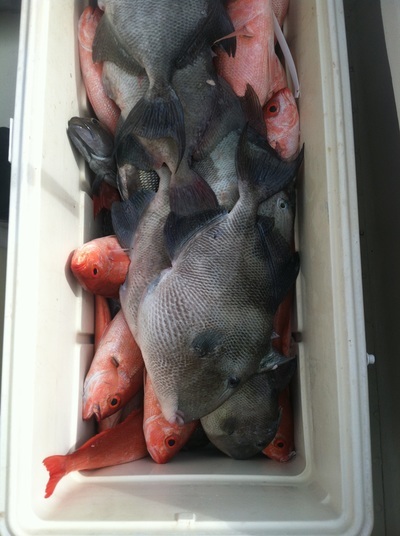 Not included in the rate is a tip for the mate (usually 15-20%) or fish cleaning (50cents/lb). 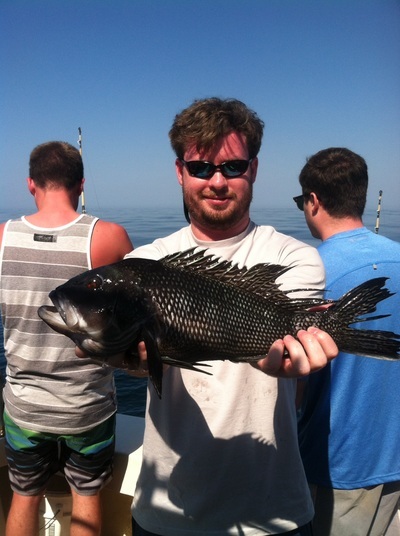 Please bring your own food and drinks.